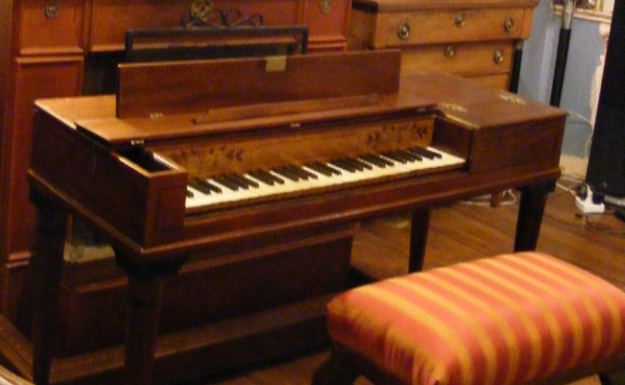 I am a specialist in restoration of square fortepianos, especially Dutch square fortepianos. In the end of the 18th. and the first half of the 19th. Century the high quality of the Dutch square pianos often surpassed the English and French squares, as instrument and in sound. Whether it concerns your own instrument that you want to be restored, or a square piano from my collection, I garantee you the real sound of the period where it came from.